During or After Pregnancy: While pregnancy does not cause varicose veins, it does aggravate the condition and increase your chances if you are already predisposed to the disorder. In fact, 15% of women develop varicose veins during pregnancy, often during the beginning of the second trimester. There are many reasons pregnancy can affect vein disease including a change in hormone levels, increase of blood volumes and the decrease in blood circulation due to pelvic pressure. Often varicose veins will disappear when your body has recovered from the vascular and hormonal changes of pregnancy. Throughout your pregnancy, it is important to take note of any new veins or pain developing throughout your body and monitor their progress after you have delivered. If You Stand or Sit All Day: Stress on veins can be a leading factor in the progression or formation of varicose veins. For workers who spend their entire day on their feet, you are at risk of causing excessive pressure on your veins, increasing your susceptibility to vein disease. Equally, a sedentary lifestyle can lead to poor circulation throughout your legs which in turn forces your veins to exert excess effort to pump blood back to the heart. 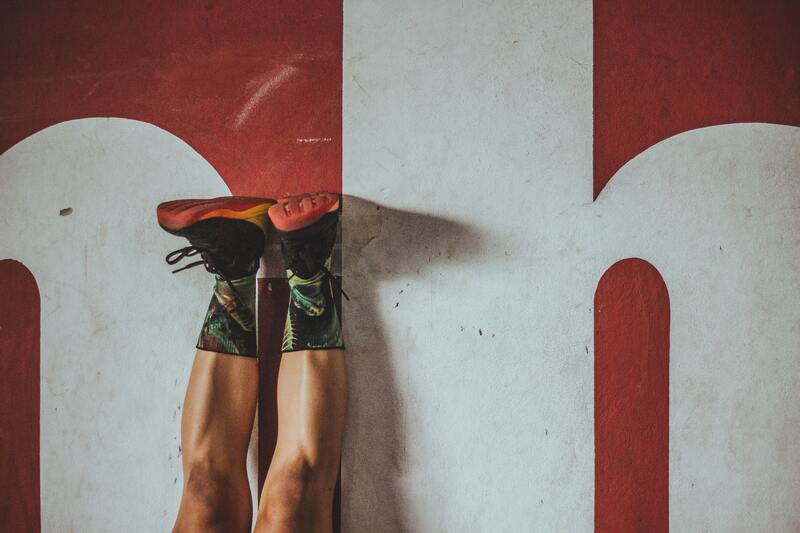 If you find yourself sitting or standing for long periods of time for either your job or another reason, try taking breaks during the day to either rest or move your legs. Unfortunately, vein disease cannot go away on its own and will only progress with time. The good news is there are a variety of minimally invasive treatment options to help treat and prevent varicose veins. 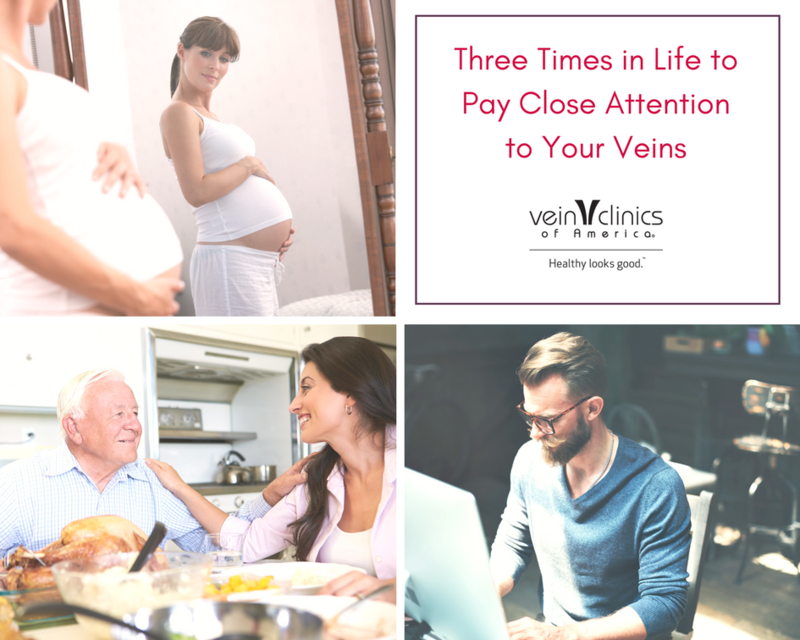 While the above three instances are especially important when it comes to checking on your veins, like with all aspects of your health, it is essential to always be in tune with your body and what it is trying to tell you. Think it might be time to have your veins checked? Schedule a free* consultation today by calling (844) 890-VEIN (8436) or visit us online! (2015, March) Understanding Varicose Veins – the Basics. Retrieved from [http://www.webmd.com/skin-problems-and-treatments/understanding-varicose-veins-basics].